Tangas Residence was created by Toneya and Lochie, two young, inspired and highly creative beings that have formed a unique partnership to create new fine art photographic prints. Both Toneya and Lochie possess an eye for design, presentation and arrangement, aligning colour, layout, furnishings and art to create a new and exciting aesthetic. 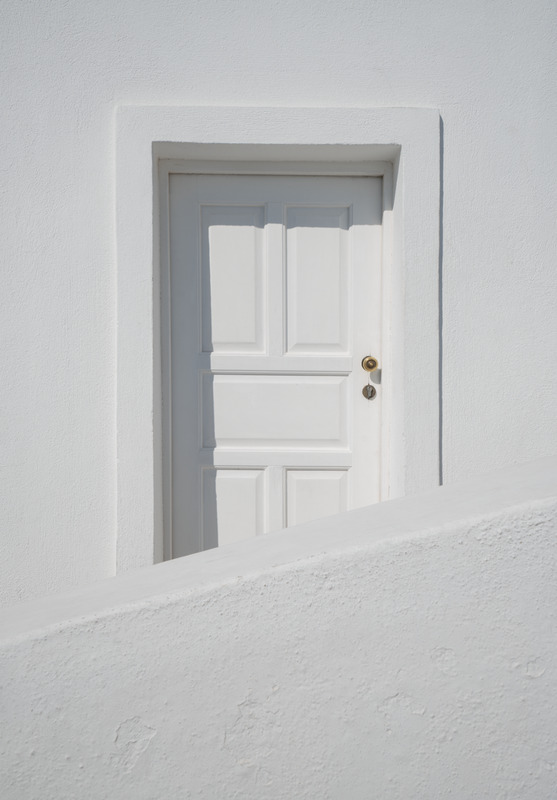 They have recently released a new diverse series which is based around signature rock formations to pastel toned architecture - this makes up ‘The Greek Islands’. 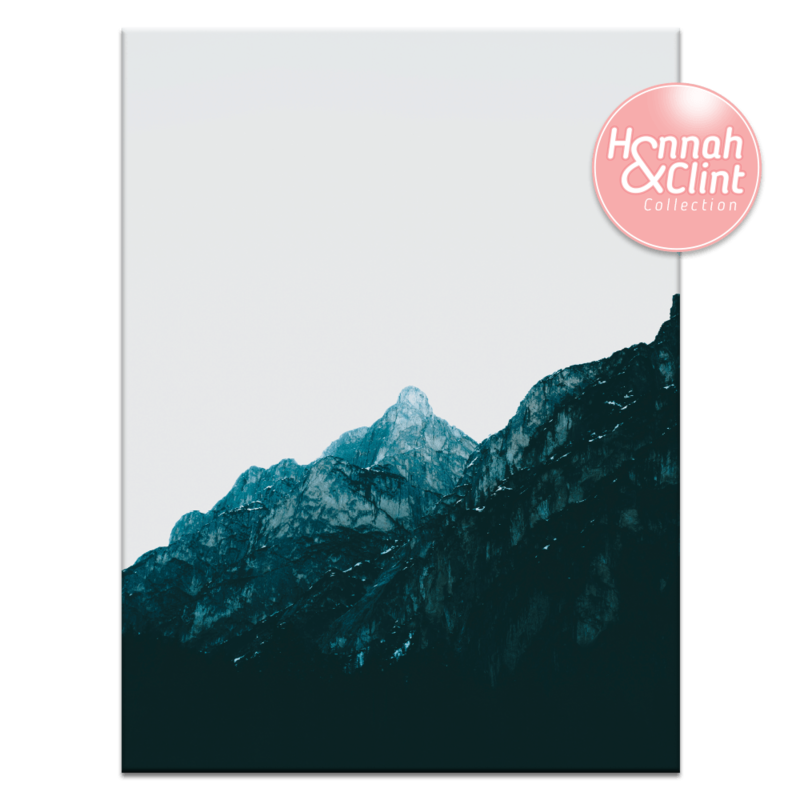 Hannah & Clint the bubbly and gorgeous couple from The Block 2017 have come together with Melbourne based artwork retailer Artist Lane, to create The Hannah & Clint collection. 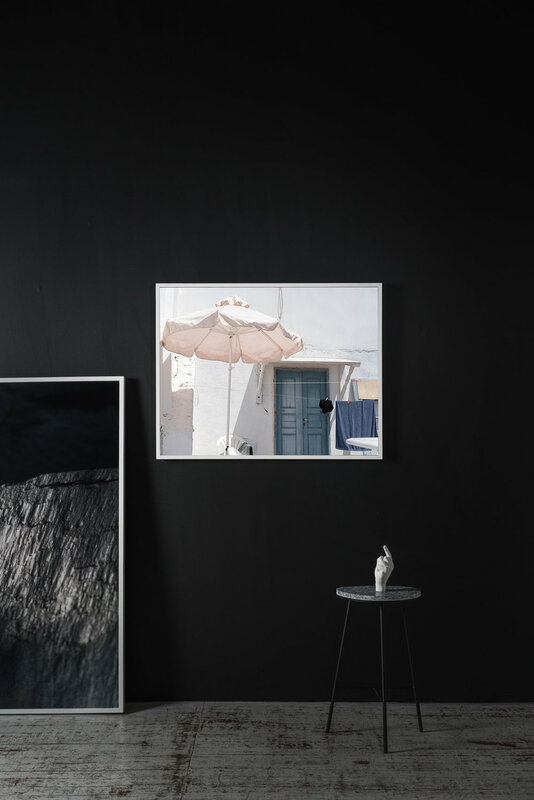 Comprising of photography and artwork, the collection has an underlying theme of soft blush tones with a handful of bold statement pieces to round out the collection. Artist Lane are specialists in artwork reproductions working with over 50 well known artists around the globe to create high quality reproductions without the expensive price tag. The collection draws on inspiration from the latest trends in fashion and home décor and includes artwork from up and coming artists Fern Siebler, Maggi McDonald and Renee Tohl. TRENDING | Animal Art - my top 13 picks! 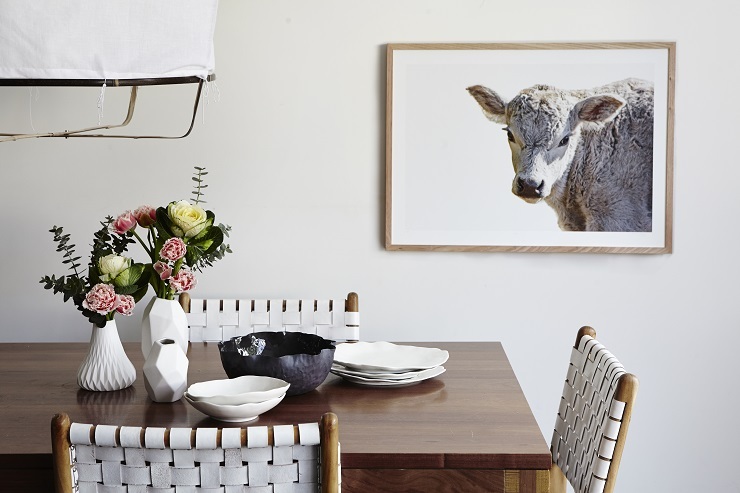 The latest trend in the art world is photographic animal art and we love it! Ranging from landscapes to close ups, to farm animals and wild animals there is an animal print for everyone. 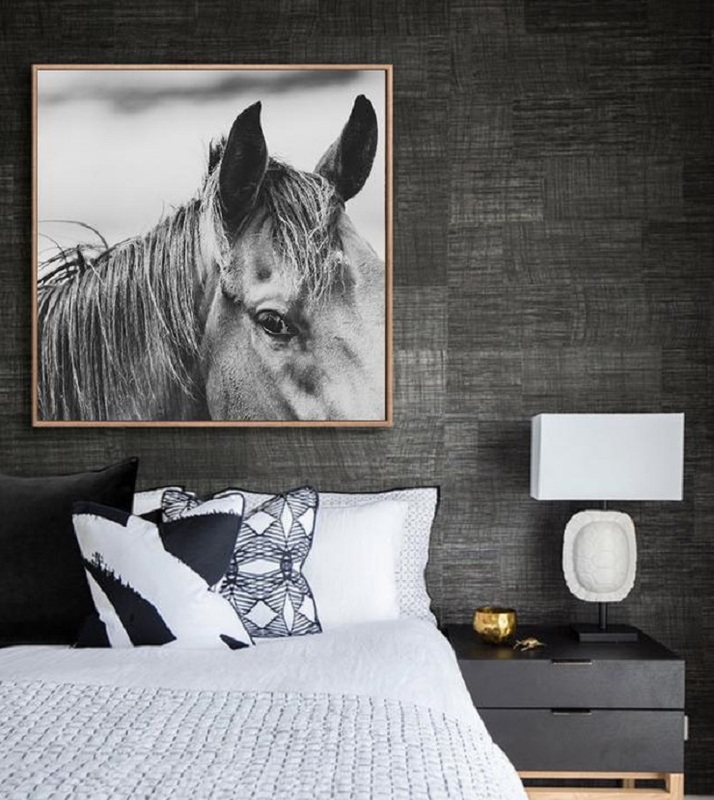 Each print brings their own personality to your space, whether it be the moody eye of a horse or a bouncing kangaroo in the bush lands - with so many options it's easy to find the perfect snap that will compliment your homes interiors and decor. I've put together my top 13 for you.. I can't pick a favourite, I love them all! Why we are in love... with Love Your Space! 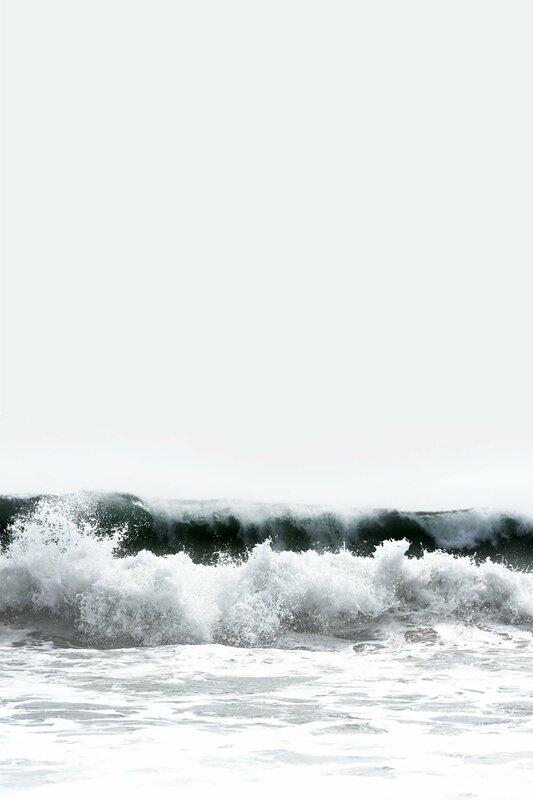 Love Your Space was created from a love of photography, travel, the ocean and breathtaking landscapes. We love the soft pastel colours, rich earthy tones and the stories behind the beautiful artworks that Love Your Space have created. 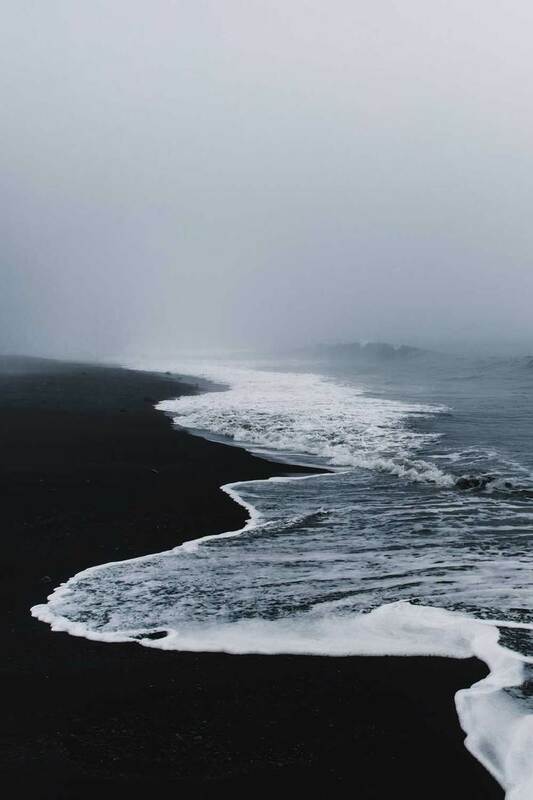 We chatted with Dani Burley, the creative force behind Love Your Space to find out about her life, her love of photography and her budding business... scroll down to check it out and to see more of her divine photographs. And if you need one of these beauties in your house by the end of our interview below (which I promise you will!) get onto their SHOP here and use my code: SPRING for 25% OFF.... and these beauties start at just $12, is that not the best news ever?! Can you tell us a little about your background and Love Your Space? I'm a country girl at heart, I grew up in the beautiful Hunter Valley of NSW. I’ve lived in different parts of Australia and overseas since leaving home in 1997, but it was my 12 months in Mission Beach in 2009 that opened my eyes to photography. It started as a hobby, but I was keen to make this my full time job. So I moved to Melbourne, did a photography course and I began working as an assistant wedding photographer. I then ventured out on my own as a freelance wedding photographer and loved it. At the end of 2013 I went traveling for two months around South America where I captured the most stunning images from a 4-day trek from Atacama Desert, Chile through to La Paz, Bolivia. Our first daughter Wila arrived in 2014. It was then I decided to have a break from weddings and focus back on my original passion of capturing landscapes. It wasn't until our second daughter Hazel arrived in 2016 and the move down to Warrnambool for hubby's work that I decided to bring Love Your Space to life. I've always loved interiors and styling, so I thought what better way to make my little mark in this industry then having my artwork displayed and styled in beautiful homes and spaces. Pastels, natural light and a lot of landscapes. I’m always adding to my collection, I'm looking to incorporate some richer tones, more flora and some quirky animals. Where did your love of Photography come from? I was always playing with the big old video camera as a kid, making pretend documentaries and movies, so I always thought that would be the path I’d take. But it wasn't until I was 29 that I became obsessed with photography and creating beautiful images. Living down along the great ocean road means I'm spoilt with the countryside and the ocean, so where I live inspires me the most. Other artists also inspire me, I've been an avid Jonas Peterson stalker from years back, the way he works with light is insane. What can we expect from you next, do you have any new collections coming out? Next year we're hoping to venture to New Zealand, a place I've wanted to travel to and take photos of for years. I'm also working on some darker tones, so I'm currently brainstorming ideas for my new collection. Who are your favourite artists/designers/photographers at the moment? Photographers - Jonas Peterson, Leila Jeffery's and my friend Elisendra Russell. All so different, but I draw inspiration from each of them. Designers - I'd like a whole wardrobe of Gorman please. I’ve also been a part of the talented duo at Beeline Design, taking their very first product shots years ago. Watching them expand and producing the most gorgeous pieces of furniture has been super inspiring. 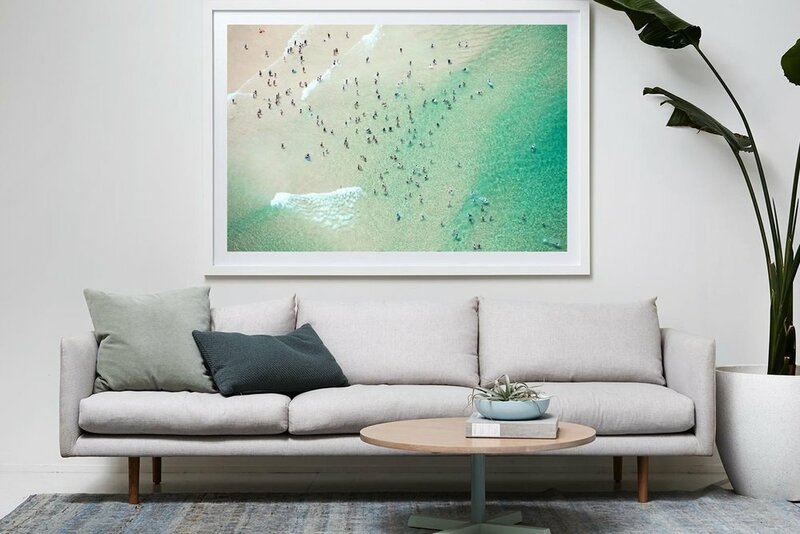 One of our favourite online retailers Hunting for George returns to it's roots and launches a new Art Print collection titled ‘Golden Years’ that celebrates the warmth and positivity of Summer. “We were extremely excited to design this new collection of art prints. It’s where we first began and art is where my passion lies. My background is in graphic design and I have a strong appreciation for typography. With this collection we experimented with different foil finishes and paper stock to introduce new textures. The beauty of foiling is that the type changes appearance based on how the light reflects from its surface, making it behave a little differently every time you see it.” Lucy Glade-Wright, co-founder. The collection also features photographic prints that embrace the warmth and energy of Summer. “This photographic series features imagery from a range of different photographers but they all balance and complement one another. 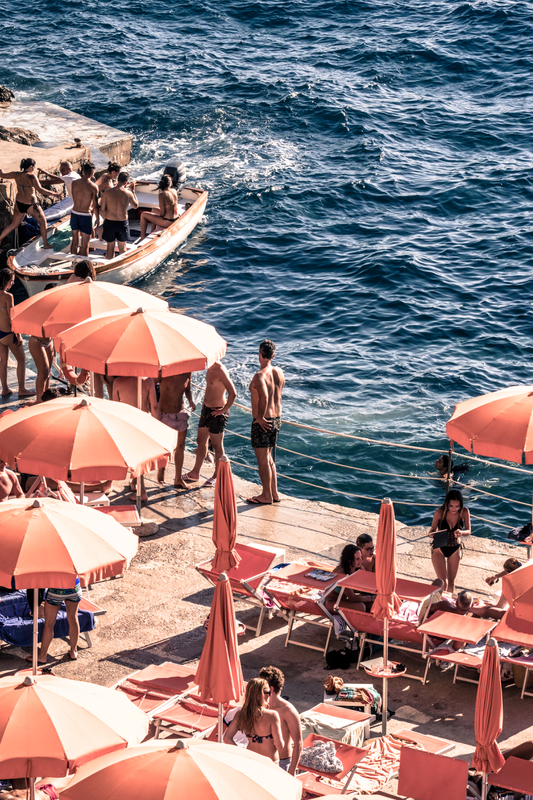 With each photographic print we wanted to capture the energy and warmth of Summer, it was such a pleasure curating these images and bringing them to life. We were lucky to collaborate with new photographers and are looking forward to developing these collaborations further.” Lucy Glade-Wright, co-founder. 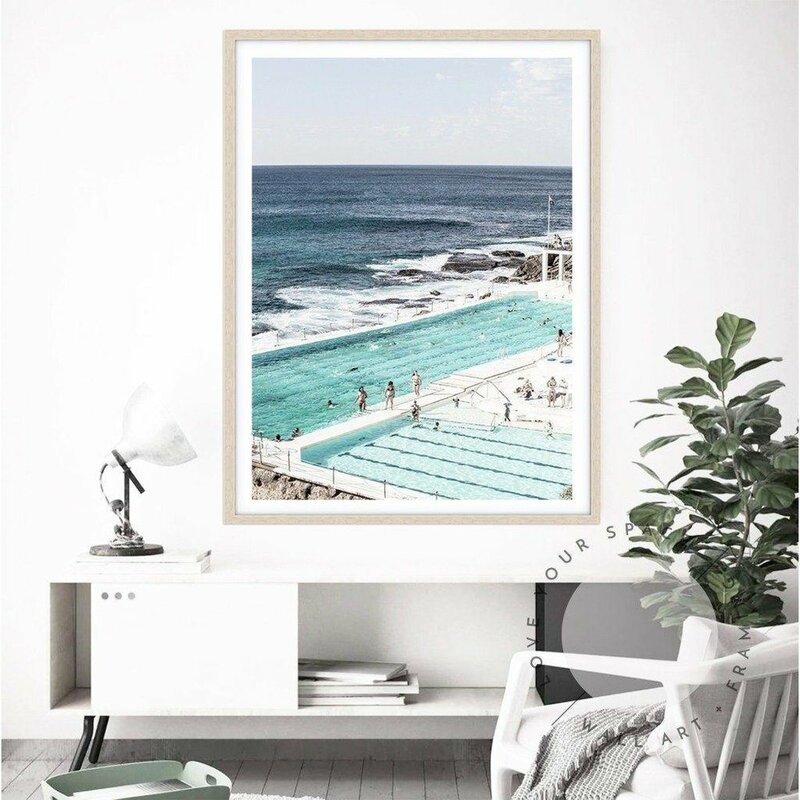 The Ocean Floor print is from Clare Plueckhahn, a Melbourne based surf photographer. The print takes you to the depths of the quiet ocean floor and is a breathtaking, natural colour gradient from the ocean. “We’ve worked with Clare a few times and I am a huge fan of her work. Her underwater series is so powerful yet peaceful. We wanted to crop into her imagery to create a more abstract, painterly effect.” Lucy Glade-Wright, co-founder. The Mr Fancy Plants Monstera print, features the photography of Melbourne green thumb Naomi Savio and is the first in a series of plant artworks for Hunting for George. This print creates immediate tropical jungle vibes without fear of under or over watering. A stand out of this collection is the Cornwall print, capturing England’s Cornwall beach during a family Summer holiday in the 1950s. It’s a visual feast that draws you into a busy day at the beach. Perfect for bringing sunny positive vibes into your home. 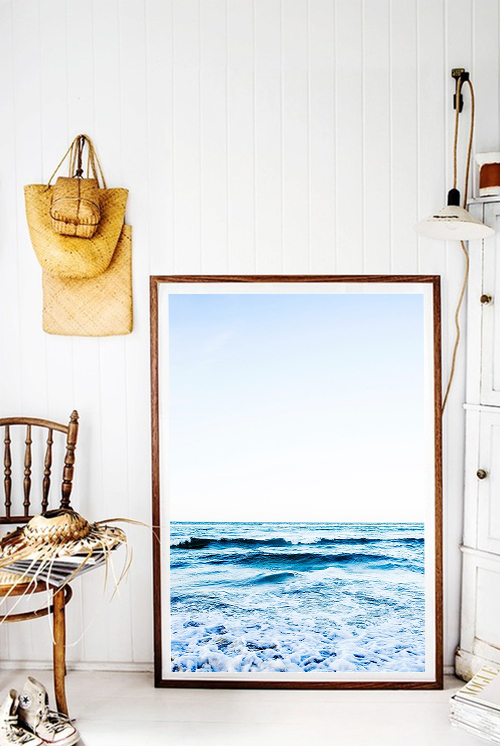 Its paired with the Last Wave print, a nostalgic photograph from a family album taken in Noosa, 1960. I have been following and admiring the beautiful Art from The Artwork Stylist for a long time now and their latest collection is nothing short of stunning! The Artwork Stylist is the brain child of sisters Sara and Amy Chamberlain Founders of The Real Estate Stylist. 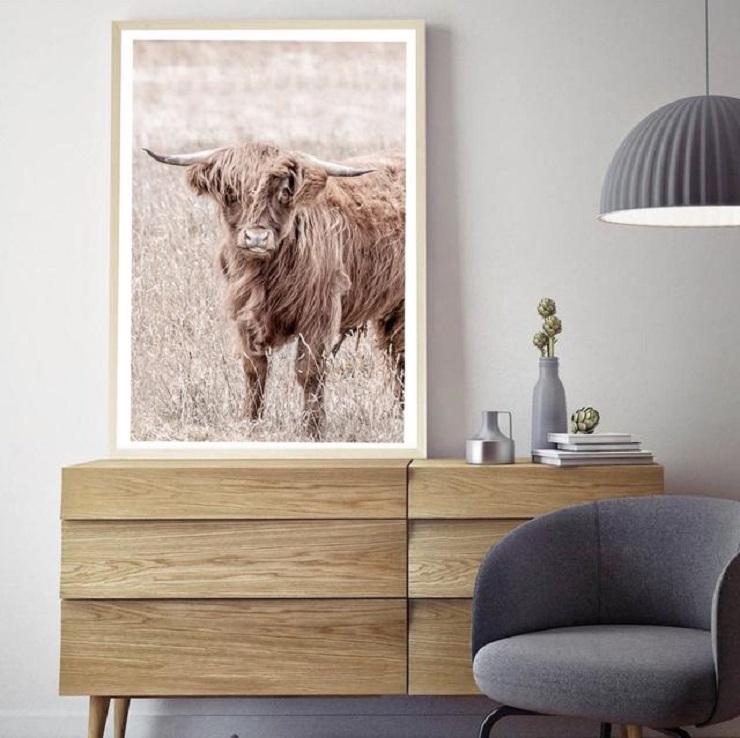 The Artwork Stylist is an organic collaboration between the stylist, designers, photographers, local printers and quality framers. Lumiere Art + Co nail it once again with their latest collection, Summer Printscape. The range details Melbourne summer through Lumiere's signature blend of nostalgic visual metaphors and contemporary Australian design. Playful, wistful wave formations, constructed shapes, and topographic imagery are combined with stunning colour and quality artistry. 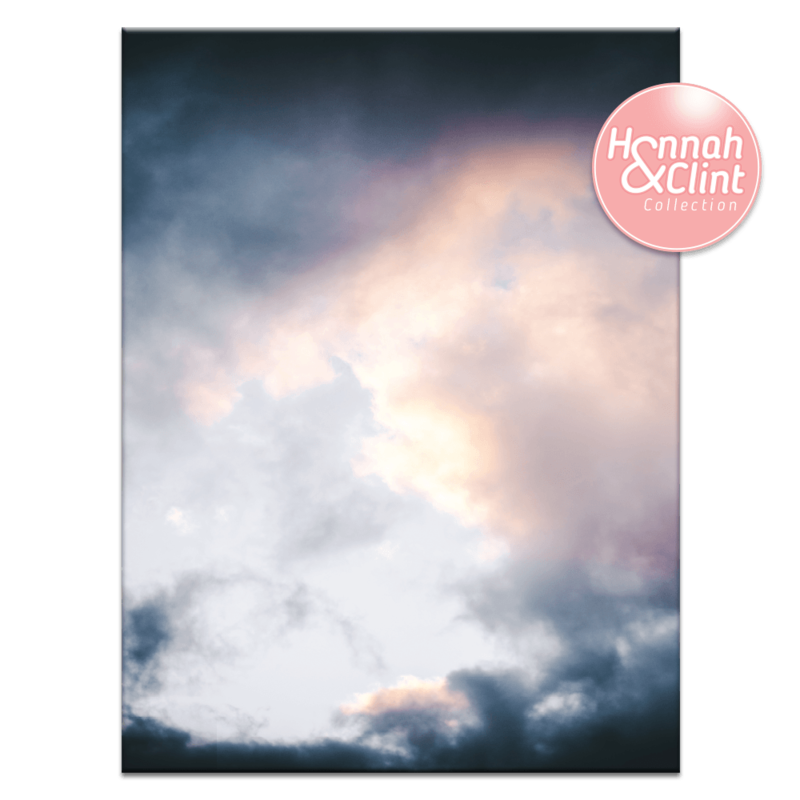 Daydream with beautiful snapshots of the coast, sunrises, roadside farms and fallowed paddocks. Everything this wonderful brand does I absolutely adore, they never stop short of perfection and are constantly pushing the boundaries and reinventing themselves… one of these beauties would me so happy to wake up to every morning, yes please!